Summer Camp a success! | Girls S.E. Cincinnati Soccer Assn. 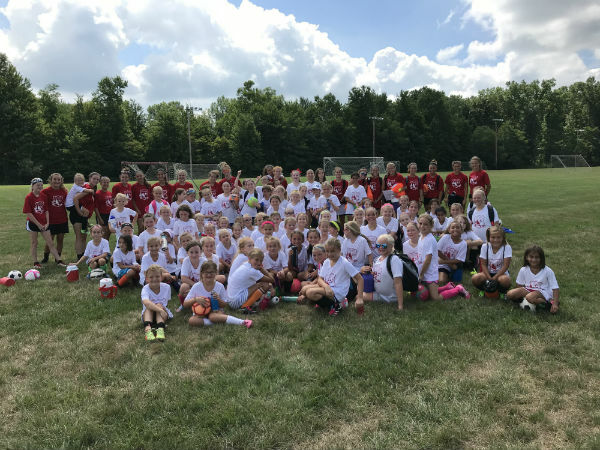 Inc.
Our 26th Annual Soccer Camp came to a close with many smiling faces. With over 120 kids we had a great time and cant wait to host our next event in 2019. A huge thank you to Rich Mulvaney and his staff for making this such a fun and exciting time for all of our girls that participated.